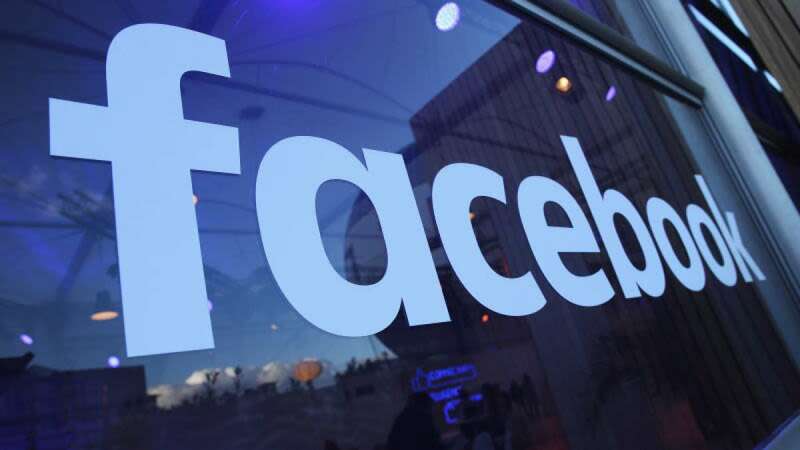 San Francisco : Facebook has rolled out a new feature in both iOS and Android apps that can allow users to add more friends and family members to a live audio and video chats in Messenger. With the update, users need not hang up and manually add people into a conversation before restarting the call. "We're excited to share a small new feature that will hopefully have a big impact to make your video and audio chats easier and faster than ever," Sarah Morris, Product Manager of Messenger, wrote in a blog post on Wednesday. Earlier, to turn a one-on-one video or audio chat into a group chat, users had to hang up, start a new conversation from your inbox -- either by creating an entirely new message or by searching for an old one -- and then turn that conversation into a call. All the filters and effects would be available and after the chat ends, a group chat is created automatically in a user's inbox. Users need to download the latest version of Messenger to get the feature.